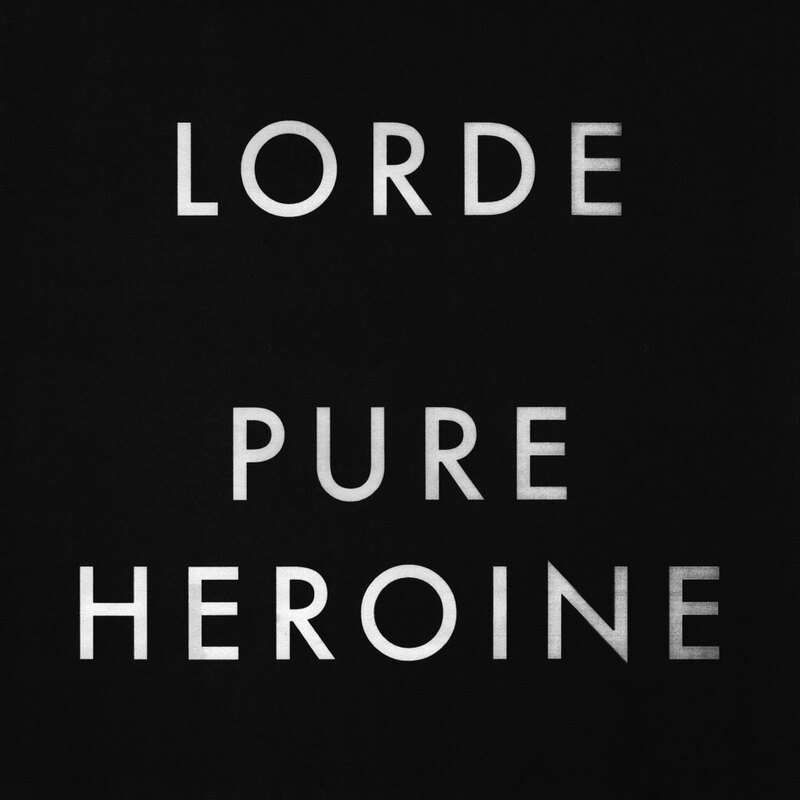 Sixteen -year-old New Zealand singer-songwriter Lorde’s debut albums, Pure Heroine, was released in Canada in late September. 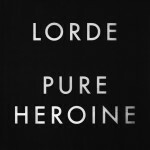 Lorde manages to address some mature themes while staying relatively upbeat. “White Teeth Teens” touches on self-presentation, and “Buzzcut Season” could be a reference to ignorance in general. “Tennis Court” sees Lorde flipping over high school stereotypes, like class clowns and beauty queens, with her signature rhythmic style. However, her voice may be most powerful when layered on top of itself. Spine-chilling harmonies on tracks like “Glory and Gore” and the hit single “Royals” make Pure Heroine an ideal soundtrack for anything from studying, to a long drive with the windows down. Although Lorde is new to the music scene, she’s likely an artist to watch out for. She’s only 16 now – imagine her at 25 or 30. 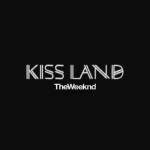 Abel Tesfaye, better known as The Weeknd, just released his second album, Kiss Land; and this Ontario talent is definitely an artist to watch out for. Though he only began releasing music in late 2010, The Weeknd already has a substantial following, due in part to his many collaborations – including one with his friend and fellow artist, Drake. “Live For” is the most popular track on the album and again shows how well the two work together. He also collaborated with Pharrell to create the very catchy “Wanderlust,” and with Parisian house artist Kavinsky to produce “Odd Look”, a track with a poppier feel — something very different for The Weeknd. 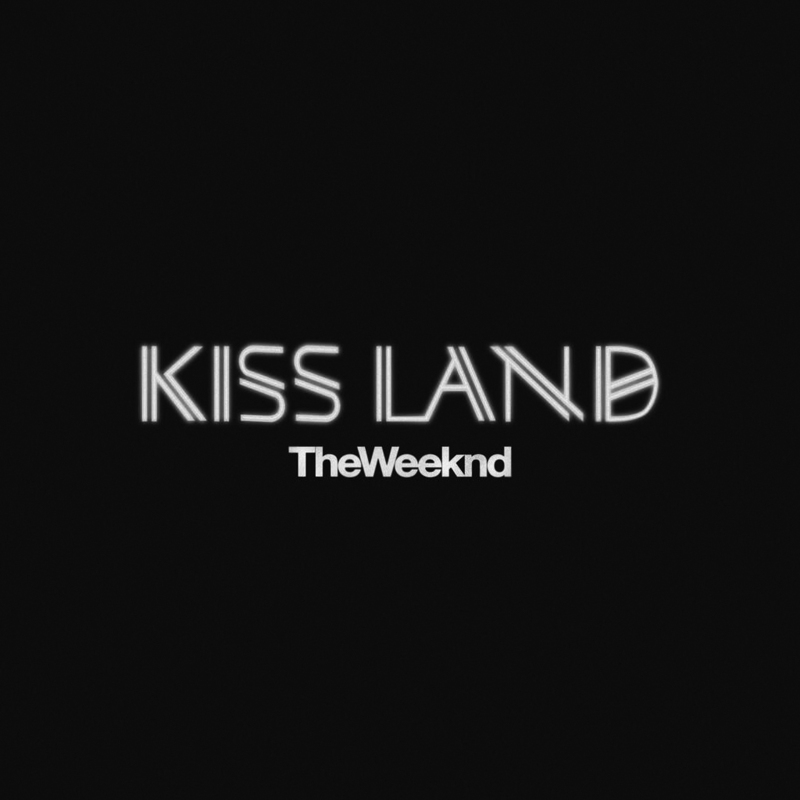 With The Weeknd’s smooth falsetto voice, there are no bad tracks on Kiss Land. This album is a must-buy not only for his fans, but for anyone looking for the perfect chill-out soundtrack. Miley Cyrus needs no introduction. After her infamous MTV Video Music Awards performance, her name has been on everyone’s lips and in all the tabloids. 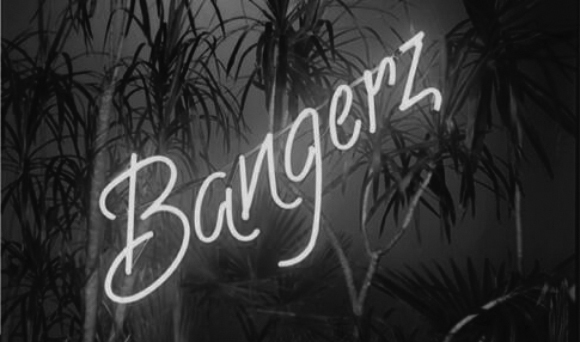 And despite all those who claim she lacks talent, Cyrus’s third album Bangerz proves otherwise. “We Can’t Stop,” the first release from the album, was no doubt a summer anthem for many, and is followed by the more heartfelt single, “Wrecking Ball”. The deluxe version of the album features collaborations with various artists including Ludacris, Nelly, Big Sean and Britney Spears. Whether you hate her or love her, this album sees Miley Cyrus trying new things musically and becoming her own artist. One thing is for sure – Miley Cyrus isn’t going anywhere.